Having a videographer at your wedding day is an amazing way to capture the emotions, details and unanticipated moments of the big day! We recently caught up with our friend and owner of Hi Focused, Jordan Nagasako, to learn about how he got started, trends he’s excited about in 2017 and his top tips for making the most of your wedding film. 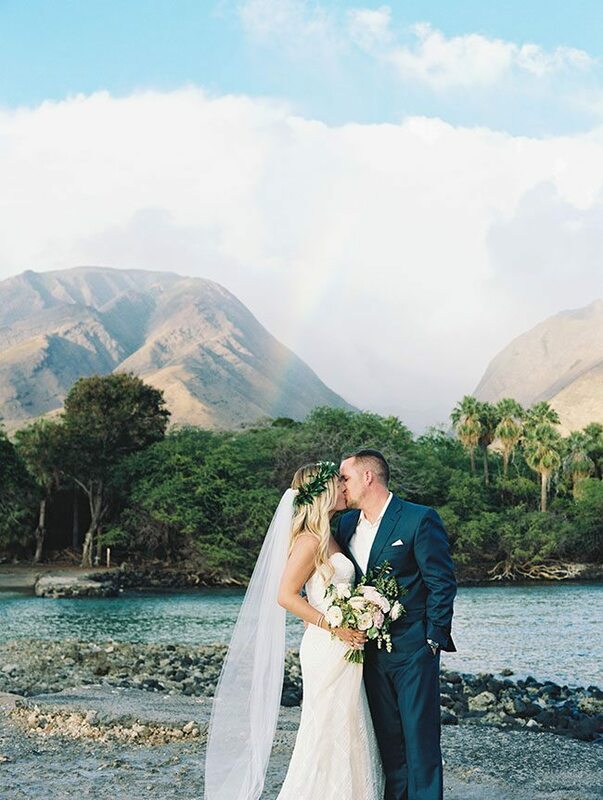 Hi Focused is one of our favorite videographers on Maui and we love working with them! Read on to learn more about their team and a few of their recommendations for creating the best wedding film ever!  At Maui’s Angels, we develop a detailed timeline for your big day focused on helping our couples maximize their time without feeling rushed. Jordan emphasizes that keeping on track with the scheduled events is crucial for getting the best wedding video possible! He and his team need to be at the ceremony location 30 minutes prior to start time, and need to be at the reception 30 minutes prior to guest entering to get the best footage of all the unique details. For hair and makeup scheduling, consider having the bride’s services done second to last, as opposed to the last service. This allows some wiggle room if things aren’t right on time, and ensures that photography and videography coverage of getting ready or getting into the dress can stay on track without a delay to the ceremony. Jordan recommends having your officiant make a simple request to guests before the ceremony begins, asking that they leave the photos and videos to the hired professionals. This prevents guests from standing or blocking any shots, which enables your hired videography team to do their best work! 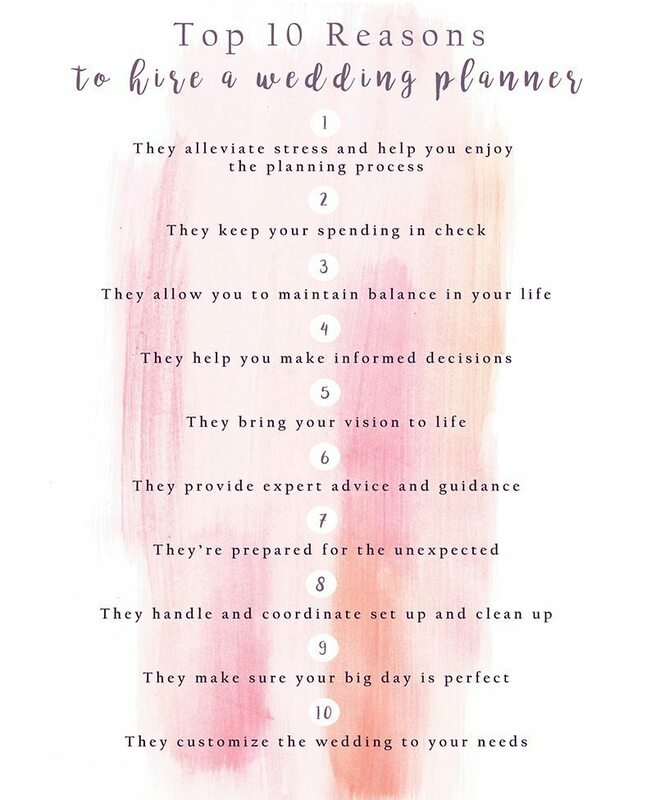 In addition, it’s important for the bride and bridal party to take their time walking down the aisle, walking approximately half the speed you normally would. This ensures good shots and angles, and is a moment you’ll want to savor and get the best coverage of. Lastly, if you’re comfortable, Jordan recommends having personal vows in your ceremony, as it helps your videographer create a very personal and unique love story within you wedding film. We understand every couple is unique, and if you don’t feel comfortable sharing personal vows during the ceremony, Jordan recommends sharing vows during your first look or even exchanging letters instead of traditional vows. Jordan has seen firsthand, as have we, how important the personal elements of your wedding are to creating a meaningful day and wedding film! Last, but certainly not least, Jordan shared a few of his tips for keeping the bride and groom comfortable behind the camera. Brides, if you’re wearing heels, consider having a change of shoes if your dress covers your feet as you may be doing some walking to get that perfect sunset backdrop. Most importantly, Jordan says is to enjoy the day to the fullest, stealing a few moments for just the two of you and of course eat, drink and be maui’d! Your creative partners selected for your wedding day are a crucial component in keeping everything seamless and stress free. Every time we work with Jordan and his team, our couples are nothing but thrilled! Read one for a quick interview with Jordan on his background, advice for preparing for the best wedding video possible! *How long have you been filming weddings? I’ve been filming weddings since 2006 so 11 years. *How would you describe your style and storytelling approach? I’d describe our style as modern cinematic storytelling. We use all the latest gear such as drones, glidecams and camera sliders but we also focus on the personal story of the couple. We pride ourselves in having a high production value but make our films driven by the emotions and story of each of our couples. *How do you select the music for the videos? By the end of the wedding we have a good idea of the feeling and emotions of the day. We base our music around that. We use all licensed music as well. *Should brides make a must-shoot list? Making a shot list can be helpful if there are things out of the ordinary that we might not know, for example, a heart sewn on the inside of the dress or a picture of a lost loved one on a table at the reception. Those kind of requests really help but requests like shots of the shoes, dress and rings are shots we get anyway so aren’t necessary. We are extremely thorough in our pre-production to insure we don’t miss anything. Our thorough planning is reflected in all the 5 star reviews we have. In fact, we haven’t received a review lower than 5 stars. *Are there any new wedding video trends you’re excited about in 2017? We are thrilled to continue this year with our 4k cameras, drones and electronic stabilizing gimbal. I couldn’t be happier with HI Focused’s passionate team of videographers who have been cohesively working together for years. We are also excited to receive the 2017 Knot Best of Award and Borrowed and Blue’s gold award for top vendor Cinematographer pick for Hawaii 2017!